As if the pool industry itself had just emerged from a wintery sleep, we find ourselves in the midst of a very busy 2016 pool calendar, chock full of new or emerging events. We also find new generations of players with more interest and opportunities for advancement than in recent times. Enter Matthew Webber, a 15 year old recent convert of cue sports who is taking the internet by storm with his trick shot routines. (and naturally he is the house champion) Tonight we chat with Mr. Webber about what makes him tick, and what makes him tock. Tonight Mr. Bond presents the last two chapters of The Fabulous Mr. Ponzi, the 1948 autobiography of 3-time world pocket billiard champion. Oh and by the way, you should visit our new Gift Shop and get yourself a Tshirt. 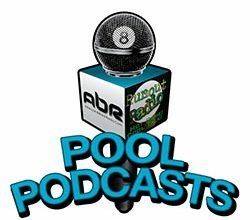 This week Mark Cantrill spent some time chatting with up-and-coming Sneaky Pete Mafia founder Garret Troop about their plans, hopes and aspirations in the pool world. Mr. Bond shares chapter 7 of The Fabulous Mr. Ponzi. 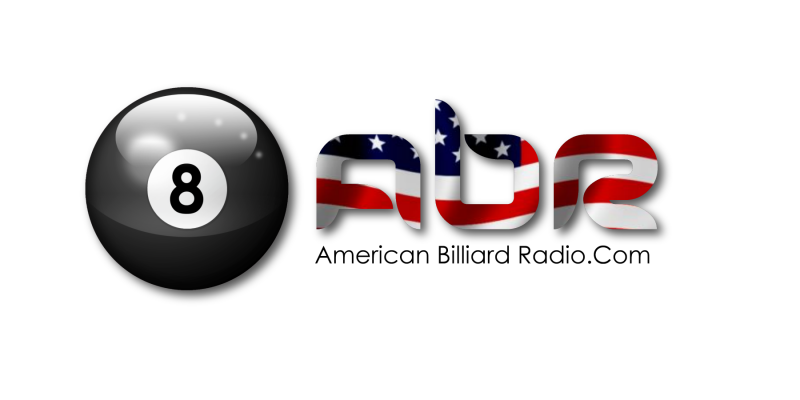 Join us tonight for a chat with Oscar Dominguez, the winner of the Jay Swanson memorial, who is also off to a great start in the Mosconi Cup points race. Mark Cantrill and Mr. Bond find some humor in Johnny Archer’s snow storm adventure. Show Features: Oscar Dominguez, Mark Cantrill, David “Mr. Bond”.